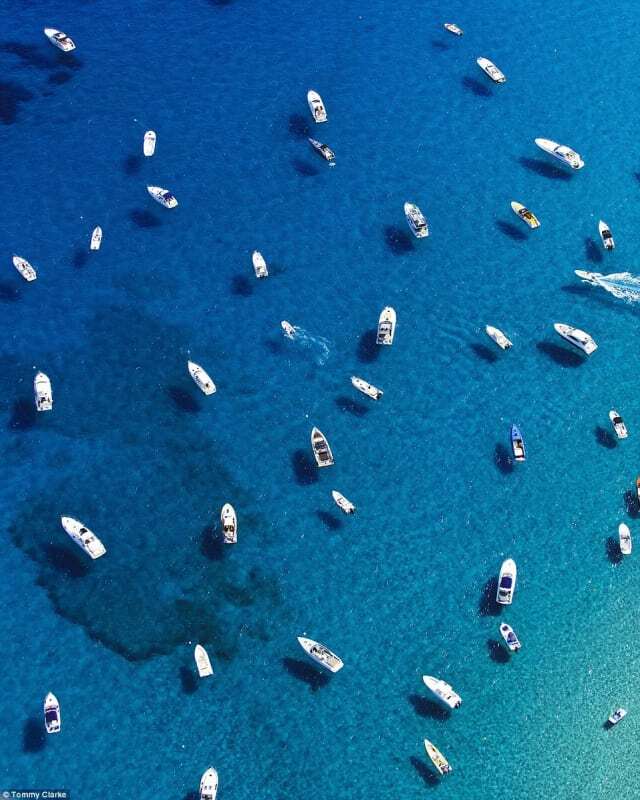 Dangling out of helicopters precariously clutching a camera may seem extreme, but it's all in a day's work for aerial photographer Tommy Clarke. 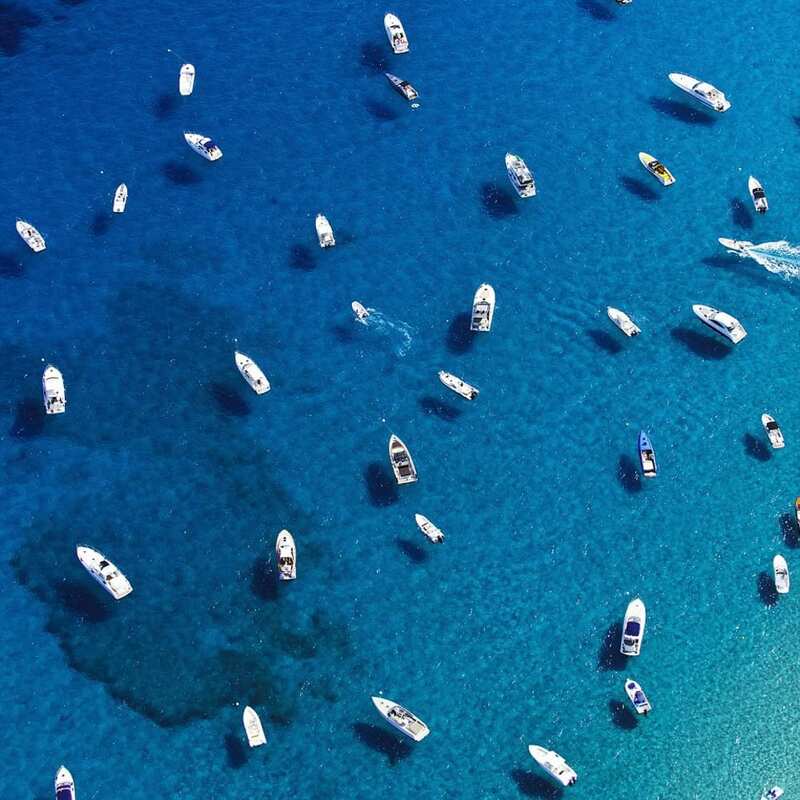 He has swooped over locations such as Bondi Beach in Sydney and St Tropez in the Mediterranean to produce mesmerising shots that include sumptuous turquoise landscapes dotted with miniature-looking boats and colourful beach goers. His stunning photographs reveal a new perspective of some of the most beautiful locations on earth.